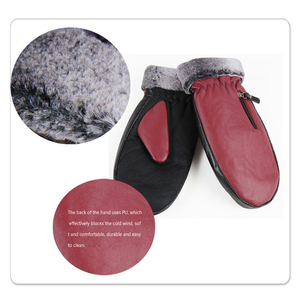 5.For restaurants, bars, and in the home 6. silicone glove Perfect for parties and kids. 3.We win a high reputation with our great ideas of creation and good quality products. 5.We own a professional engineering team and with two factories to service different need of customers. Since 2006 Eigday has been insisting on God's philosophy of management in R&D, pricing, quality control, logistics, after sales service etc. The heated products Eigday designed and developed are fantastic, novel and safe and Eigday has been launching new products on a regular basis to refresh the international market of heated products. Eigday has been also designing and developing heated elements such as controllers, remote control systems for the manufacturers of heated products in Europe and in the Americas. ,LTD is specialized in development, production and sales of car modified parts,motorcycle modified accessories and shipping refitting accessories for many years. Our products have been exported to more than 30 countries in the world because of fashionable appearance,new unique design and superior quality. Q3: Do you have experience to export to oversea9which countries did you export before9 A3:Yes,we have lots of experiences to export to many countries. Ergonomic design follows the contours of your hand for greater dexterity and less bulk when holding objects. 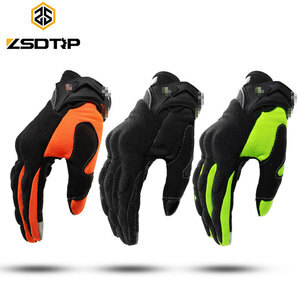 Tiger's mouth suede protection and reduces the time between the use of gloves and motorcycle wear and increased grip handle. 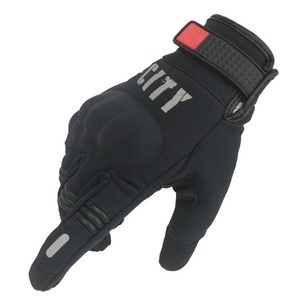 We suggest you choose a larger size, as the gloves are a little bit smaller than usual size! 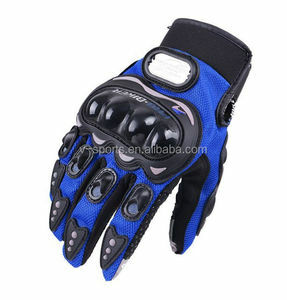 Alibaba.com offers 22,574 motorcycle gloves products. About 53% of these are racing gloves, 8% are safety gloves, and 6% are leather gloves & mittens. 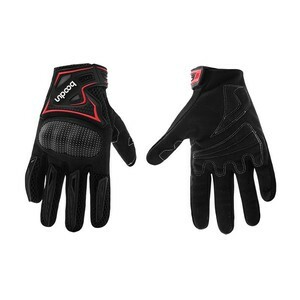 A wide variety of motorcycle gloves options are available to you, such as free samples, paid samples. 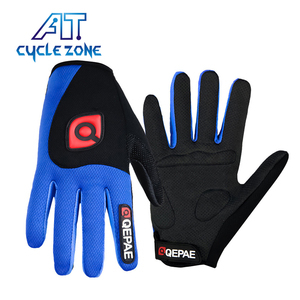 There are 22,049 motorcycle gloves suppliers, mainly located in Asia. 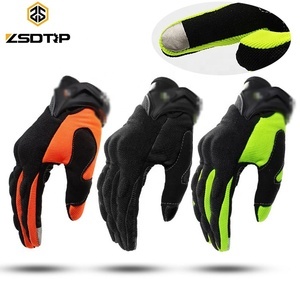 The top supplying countries are China (Mainland), Pakistan, and Poland, which supply 64%, 34%, and 1% of motorcycle gloves respectively. 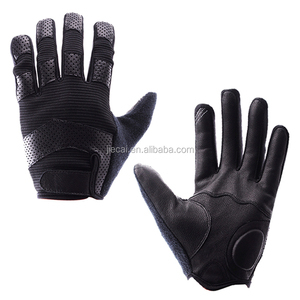 Motorcycle gloves products are most popular in North America, Western Europe, and South America. You can ensure product safety by selecting from certified suppliers, including 2,073 with Other, 1,880 with ISO9001, and 515 with ISO13485 certification.